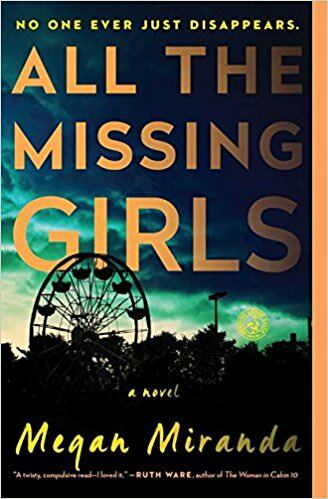 All the Missing Girls by Megan Miranda. A few times I felt somewhat lost but did pick it up again. I guess my "pea brain" didn't want to "go backwards" lol. I, myself don't think I'd want to relive a really bad time in my life, and I honestly couldn't tell if it was "freeing" or not for those involved in the book. However, I do think I could still recommend giving this a go. Not a bad read at all. The Heiress of Linn Hagh by Karen Charlton. Northumberland, 1809: A beautiful young heiress disappears from her locked bedchamber at Linn Hagh. The local constables are baffled and the townsfolk cry ‘witchcraft’. The heiress’s uncle summons help from Detective Lavender and his assistant, Constable Woods, who face one of their most challenging cases: The servants and local gypsies aren’t talking; Helen’s siblings are uncooperative; and the sullen local farmers are about to take the law into their own hands. 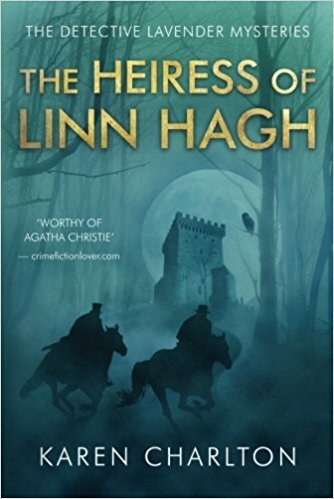 Taut, wry and delightful, The Heiress of Linn Hagh is a rollicking tale featuring Lavender and Woods—a double act worthy of Holmes and Watson. This was an enjoyable read. Good characters and lots of things happening before you finally get to the results ! As some know I also like that the mysteries / murders etc. happen in the 1800's in England. (smirk). 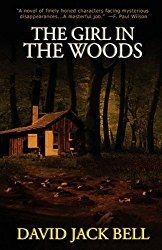 I've never read anything by Karen Charlton before but, I think I will try a second by her using Detective Lavender and Constable Woods. 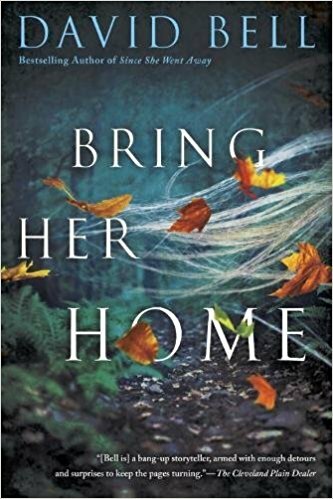 Bring Her Home by David Bell. Ok so.. this is what happens when I read one of those rare authors that really grab me from the start! 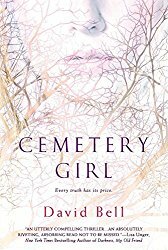 I posted my last book only 3 days ago.. but then, every book I've read by David Bell I can't seem to put down! 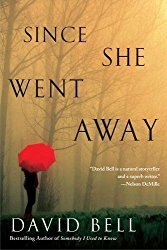 Bring Her Back is an excellent mystery, and Bell knows how to keep you on edge. 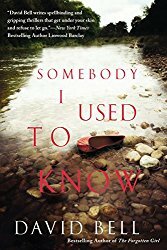 Though I guessed at "who done it" the anxiety held by other characters kept you consistently, on edge. In case you can't tell.. 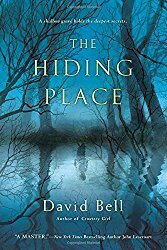 I love David Bell's writing. I have read nearly every book he has written! Only one that I haven't and it's listed below. 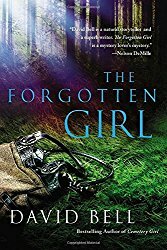 I am sure the first book I read of Bell's was "The Cemetery Girl", and from then on it's history. I've read all the books below except the last one.. and some day... some way.. I will get to that one too! 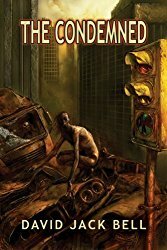 ..and the only one I haven't read..and due to price may not get to read is: The Condemned. I can't recommend this author any stronger. Read just ONE of his books and you will want to read more. (They are not a series that you have to read in order). London, 1890—Pen Davenport is the most infamous bookaneer in Europe. A master of disguise, he makes his living stalking harbors, coffeehouses, and print shops for the latest manuscript to steal. But this golden age of publishing is on the verge of collapse. For a hundred years, loose copyright laws and a hungry reading public created a unique opportunity: books could easily be published abroad without an author’s permission. Authors gained fame but suffered financially—Charles Dickens, Mark Twain, Robert Louis Stevenson, to name a few—but publishers reaped enormous profits while readers bought books inexpensively. Yet on the eve of the twentieth century, a new international treaty is signed to grind this literary underground to a sharp halt. The bookaneers are on the verge of extinction. 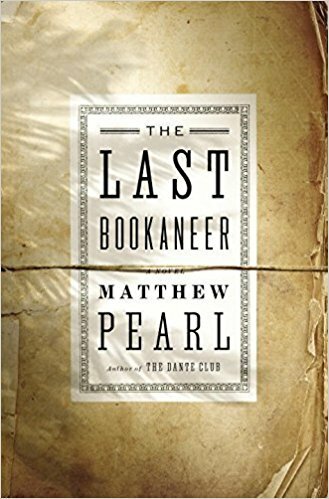 From the New York Times–bestselling author of The Dante Club, Matthew Pearl, The Last Bookaneer is the astonishing story of these literary thieves’ epic final heist. On the island of Samoa, a dying Robert Louis Stevenson labors over a new novel. The thought of one last book from the great author fires the imaginations of the bookaneers, and soon Davenport sets out for the South Pacific accompanied by his assistant Fergins. But Davenport is hardly the only bookaneer with a mind to pirate Stevenson’s last novel. His longtime adversary, the monstrous Belial, appears on the island, and soon Davenport, Fergins, and Belial find themselves embroiled in a conflict larger, perhaps, than literature itself. Bookaneer. 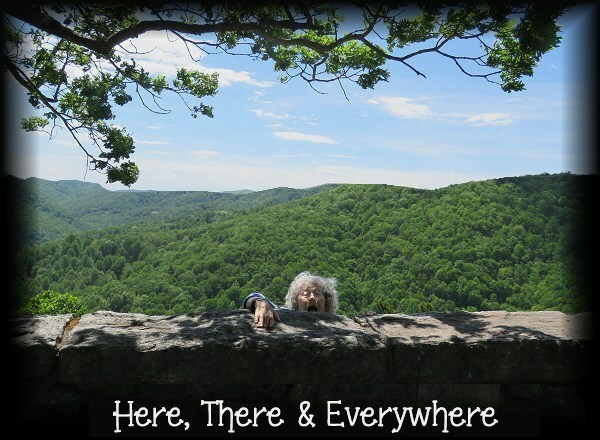 A review of The Last Bookaneer by Matthew Pearl produced a word new to me, one with an intriguing history. His title term refers to literary thieves of the nineteenth century who exploited the lack of international copyright agreements to publish counterfeit editions in foreign countries. I often enjoy reading a historical novel. I like knowing of the people being used in the novel. I enjoyed reading this book. I have read others by Matthew Pearl and enjoyed those also. 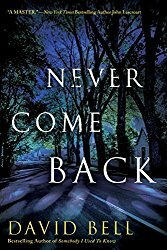 It is not a book that I loved so much I will read it again... or a book I could not put down, but still it was interesting enough that I didn't toss it aside never to pick it up again. I suggest you read the Amazon review and make your own mind up.